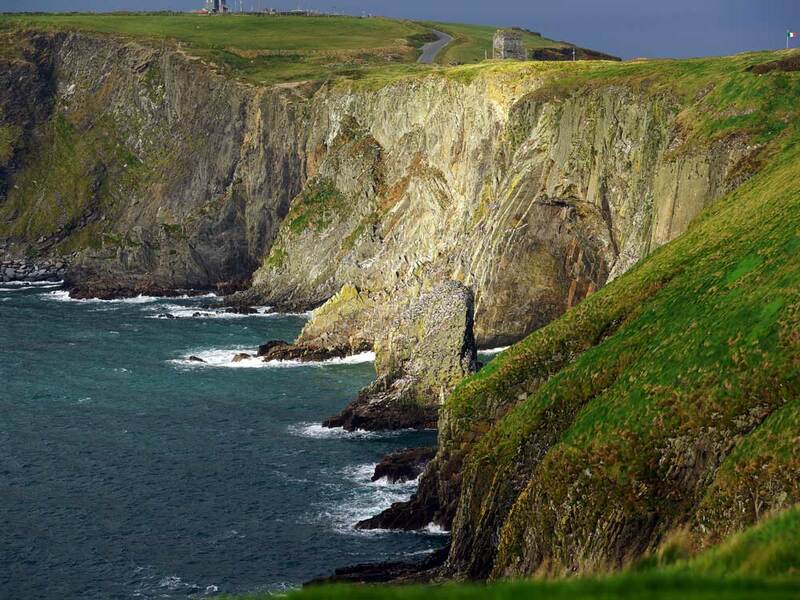 Occupying a stunning and unique headland reaching out over two miles into the Atlantic Ocean, the Old Head of Kinsale is home to the most spectacular world-class golf course and luxury Members' accommodation. Located in County Cork on the South West Coast of Ireland, as the incredible brainchild of the late John O'Connor together with his brother Patrick, the Club has developed into one of the most recognised and sought after golf experiences anywhere on earth. It is a sanctuary for those seeking the finest in personalized service. 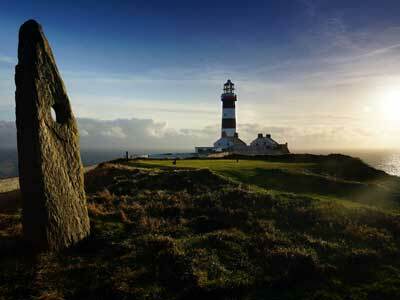 We look forward to welcoming you to the 'Old Head Experience' in the very near future. 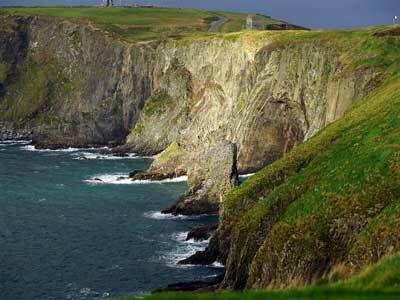 The Old Head of Kinsale is an area that is steeped in Irish history. 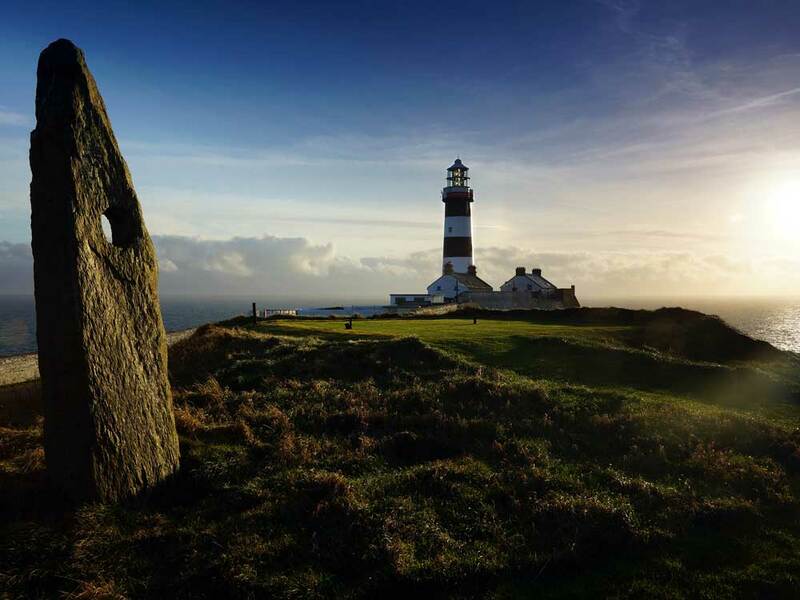 The first settlers came to Ireland more than 6000 years ago from across continental Europe, and evidence of these early Iron age Celts can still be seen on the Old Head of Kinsale. The island of Ireland took its name from the Eirinn clan who moved from Western Europe before 1000 B.C. Their fortified community on the Old Head was described as Dún Cearmna or the fort Eir Cearmna. It was Eri Cearmna, brother of Schiarce, who reigned at this stronghold at the Old Head as the local King from 893-54 BC. The headland became known as Dun Cearmna the outline of Cearmnas Dun can be seen to this day. The Old Head is one of the few landmarks in Northern Europe shown on a map by the Greek historian, Ptolemy, in 100 A.D. From 820 AD to 918 AD the Vikings had control of the Old Head prior to this it was a Celtic stronghold and following a spell of peace. The first Norman invasion occurred in 1169. This assault led to the headland passing directly into the control of the de Courcey family. Designed with a deep dry moat, it featured a drawbridge in between two large towers and featured several smaller towers at the perimeter. The Castle was defended with long sharpened poles and crossbows , and fascinatingly from there they used to hunt with trained falcons. The ruins of the de Courcey tower house and medieval walls form the entrance to Old Head Golf Links and can still be seen today. It is the eagle from the de Courcey family crest that is seen incorporated within the primary Old Head oval logo and which forms the basis of the premium Member’s logo. The de Courcey name is also used for the five-star a la carte restaurant within the clubhouse. In pre-Christian times and up to the 17th century, the Stone of Accord (Old Head logo device) was commonly used to seal important deals and given as a gift to make peace after disagreements. It was also used as a wedding stone and in early centuries couples exchanged marriage vows for one year only, from May to May. Traditionally the wedding contract was renewed by joining hands through the hole in the stone. History and legend tell us that the navigational fires, lit by the Eirinn clan, were never permitted to go out. Over the centuries, primitive lighthouses were built to assist navigation and warn against invasions. The existing lighthouse was built in 1853 and is located on the southern tip of the headland behind the 18th tees. The remains of two earlier lighthouses, built in 1667 and 1814, can still be seen near the 6th and 7th tees. There have been countless Shipwrecks along the coastline of Cork, and specifically Old Head, over the centuries. Two of the more recent ship losses in the area were the City of Chicago in 1892 and the Lusitania in 1915. The Lusitania passenger liner, which was the largest ship ever built at the time, was lost on 7 May 1915 off the Old Head of Kinsale. 1,198 lives were lost when the liner was attacked by U-20 and sank in 18 minutes. This tragedy was rumoured to be instrumental in bringing the United States into World War One, thereby changing the course of history. In the 19th and 20th centuries the headland was farmed by local farmers - mainly rough grazing for sheep and cattle and a little tillage. In 1989 the 220 acres were acquired by John and Patrick O'Connor. John O'Connor aimed to establish it as 'one of the top 10 international courses and ultimately the world's premier golf club. In 1993 the building of the golf course commenced, and The Links opened for play in 1997. Ireland's wild and rugged landscape, green pastures and jagged cliffs have remained a source of amazement to visitors from all over the world. At Old Head man's ingenuity has created a modern international amenity in harmony with one of Ireland's geographical wonders. The course has been sensitively designed and managed in a way which works with nature rather than against it. The course provides a true test against the hazards that nature provided. At Old Head we see ourselves as guardians of this truly unique natural wonder. Millions of years in its creation, the Old Head is a remarkably dramatic and unique piece of Ireland, protruding over two miles into the Atlantic Ocean. The sandstone rock of the Old Head was formed over 350 million years ago in a shallow tropical sea, at which stage Ireland was located some 22° south of the Equator. Over millions of years the sandstone was folded by constant tectonic forces and Irelands land mass shifted to its present location at 55° North. The Atlantic Ocean began to open up and over the next 200 million years the land rose, volcanic activity abounded, rainforests flourished, ice-ages came and went and gradually the landscape was eroded by wind and water that ground it into its shape today. We are honoured to have been able to compliment an area of such geological importance and dramatic visual nature with a golf course that is commensurate in its quality and beauty. With hundreds of exotic shrubs, plants and bushes having been planted at Old Head this spectacular headland is a superbly rich habitat for Flora & Fauna. 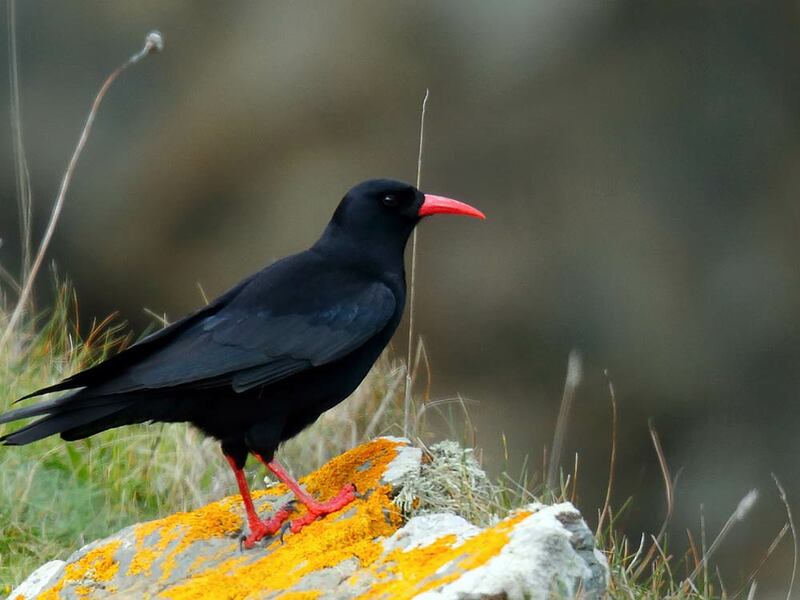 Certainly the diversity and stunning beauty of wildlife that can be seen both on and from the Old Head (be it in the Atlantic Ocean, or surrounding sky) add significantly to the most breath-taking and memorable experience that any golfer could wish for. There are important breeding colonies of sea birds enjoying the very protected cliff habitats all around the Old Head. 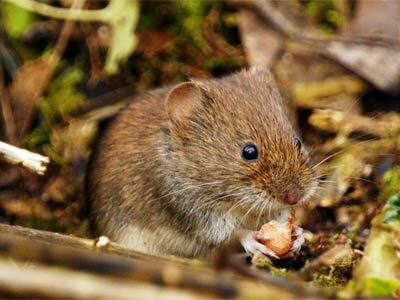 There are approximately 64 species commonly in the area during the course of the year. Another 43 rare vagrants have been discovered by official bird watchers, who look on from the vantage points outside of the course boundaries. The native botanical list over the Old Head of Kinsale is thriving with 111 species found during a recent survey. This is an extra 27 species compared to the study carried out in 1992. 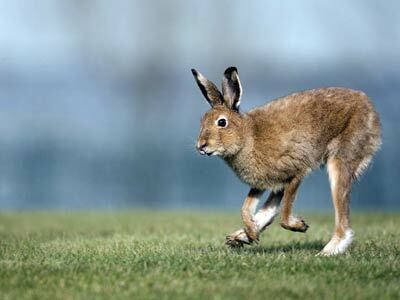 Apart from the golfers, the most noticeable animals on the Old Head are the Hares (Lepus Timidus Hibernacus). These tame animals are enjoyed as an attractive feature - it is hard to believe that they were once coursed in this same area. Old Head's hares are far from alone however, with a multitude of other land mammals keeping them company on the headland including the fox, stoat, hedgehog, pigmy shrew, bank vole and wood mouse to name but a few. Otters and both grey and harbour seals can also often be seen from the golf course, resting on the rocks below. Whale watching is a popular activity off the headland and of Ireland's 23 known species of whale, 15 (including dolphins and porpoises) can be seen during the year off the Old Head. 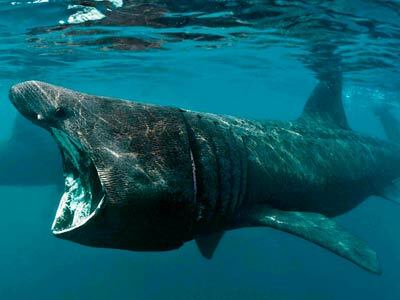 Another frequent visitor to the Old Head in the summer months is the basking shark. 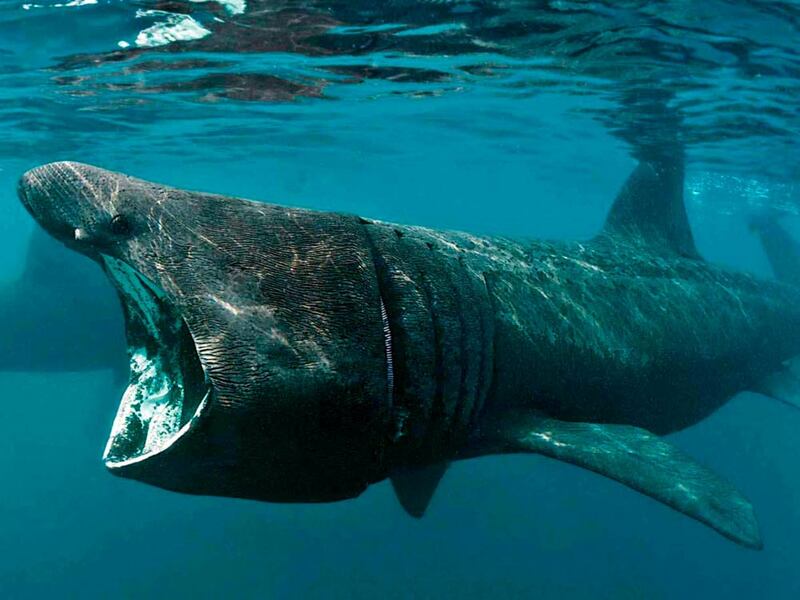 Reaching up to an impressive 10m in length, the second largest of living fish (behind the whale shark), they can often be seen in numbers in very close proximity to the course enabling stunned golfers to see every detail of their gaping mouths as they feed on plankton.